The head of manufacturing at French automaker Renault issued a stern warning last Friday to striking workers at the Korean subsidiary. Jose-Vicente de los Mozos Obispo, the company's executive vice president, said, "If unionized workers at Renault Samsung continue to strike, it will become difficult to discuss the allocation of follow-up production volume." Renault Samsung staff have staged no fewer than 28 partial strikes demanding higher pay. 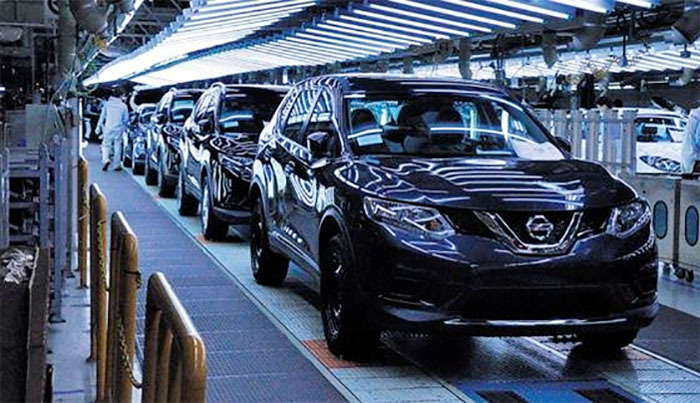 But the Korean unit faces trouble if it fails to win production orders for the follow-up model to the Nissan Rogue, whose production is slated to cease at the Busan plant in September. The car accounts for more than half of the company's output and 70 percent of its exports. Already GM has shut down one of its money-losing plants in Korea. The entire global auto industry is in crisis amid the U.S.-China trade dispute and the spread of car-sharing services, which dents individual consumer demand. Toyota announced Wednesday that its fourth-quarter net profit last year plummeted 81 percent, while GM, Daimler and other global heavyweights also posted weaker earnings. That has led to massive downsizing. GM has already shut down five plants in North America since November last year and laid off around 14,000 workers. Ford and Jaguar Land Rover also plan to lay off thousands of workers. But Korea's militant unions are determined to buck the global trend. Renault Samsung management has failed to reach an agreement on wages for the past eight months as workers staged 28 partial strikes. Management insists that labor cost increases must be kept at a minimum to maintain global competitiveness, but the unions are not listening. At Hyundai, around 600 labor leaders staged a strike on Jan. 31. Domestic production peaked at 4.66 million vehicles in 2011 and fell ever since to 4.03 million last year. Korea is the only country among the world's top 10 automobile manufacturers where output declined for three years running. 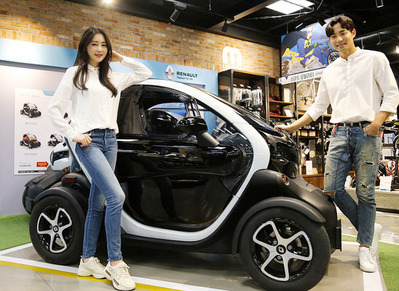 Lee Hang-koo at the Korea Institute for Industrial Economics and Trade said in a recent report, "There is a strong chance that automobile production may fall below the 4-million level this year."